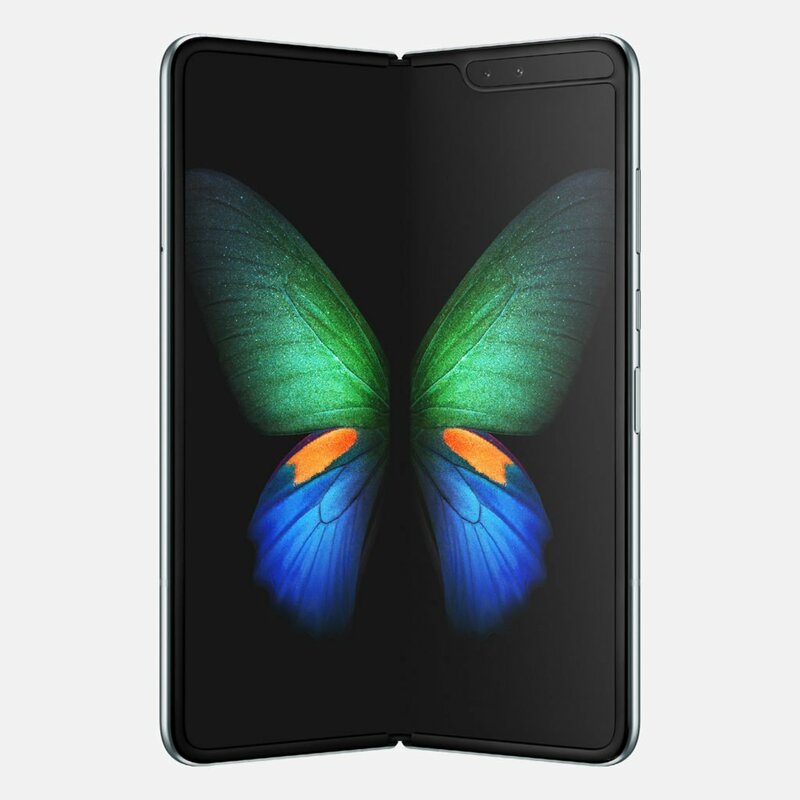 Samsung has unveiled its highly anticipated Galaxy Fold smartphone device, which unfolds “like a book” from a smartphone into a tablet. 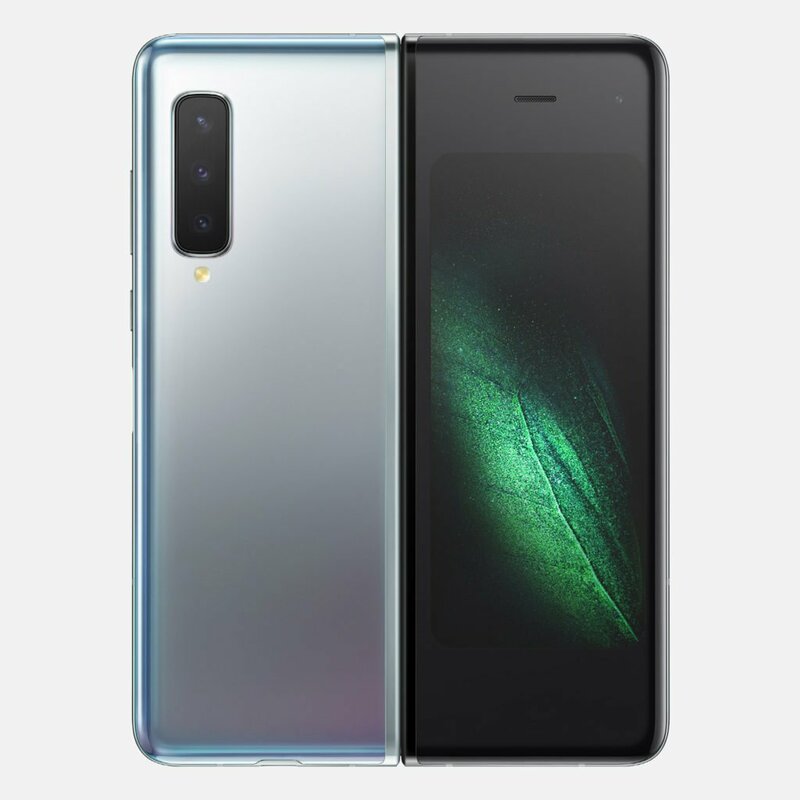 According to Samsung, the Galaxy Fold, which will go on sale in two months, sits in its its own technology category – wavering between the two different devices. 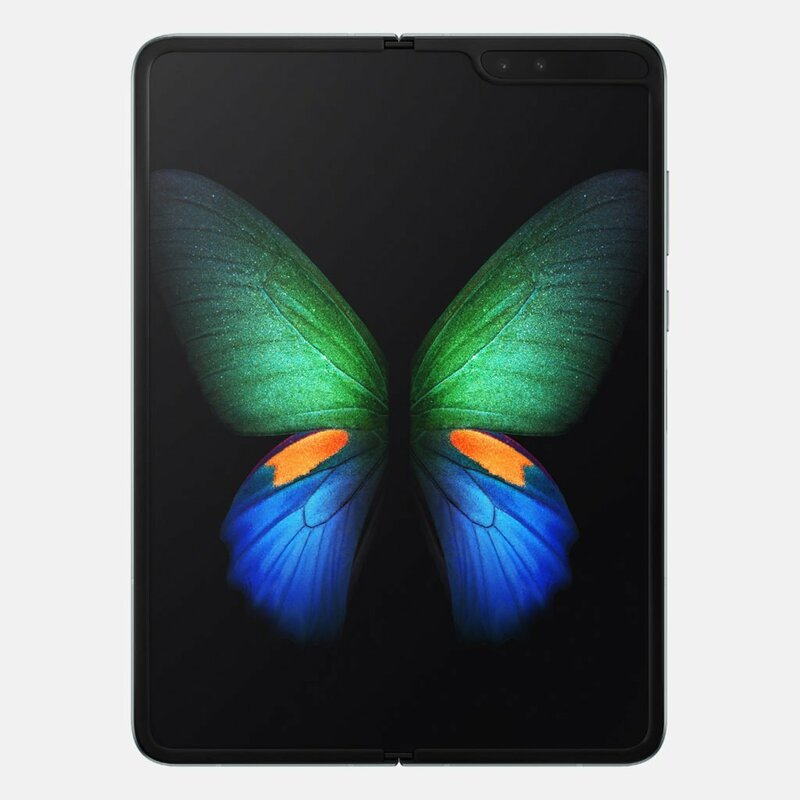 Unfolded, the device has a 7.3-inch size and functions as a tablet, however when folded in half it can be used as a regular touch-screen smartphone with a 4.6-inch screen. 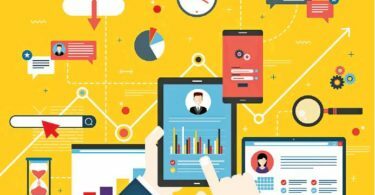 It delivers a new kind of mobile experience allowing users to do things they couldn’t do with an ordinary smartphone. Users now have the best of both worlds. A compact device that unfolds to reveal Samsung’s largest-ever smartphone display. Instead of bending like its more rounded concept design appeared to, the new device folds – described by Samsung as a more intuitive motion, and a more difficult innovation to deliver. The design features a hinging mechanism with multiple interlocking gears, concealed within a hidden enclosure to create a “seamless” look. This system allows the device to open “like a book” and close flat with a satisfying click. 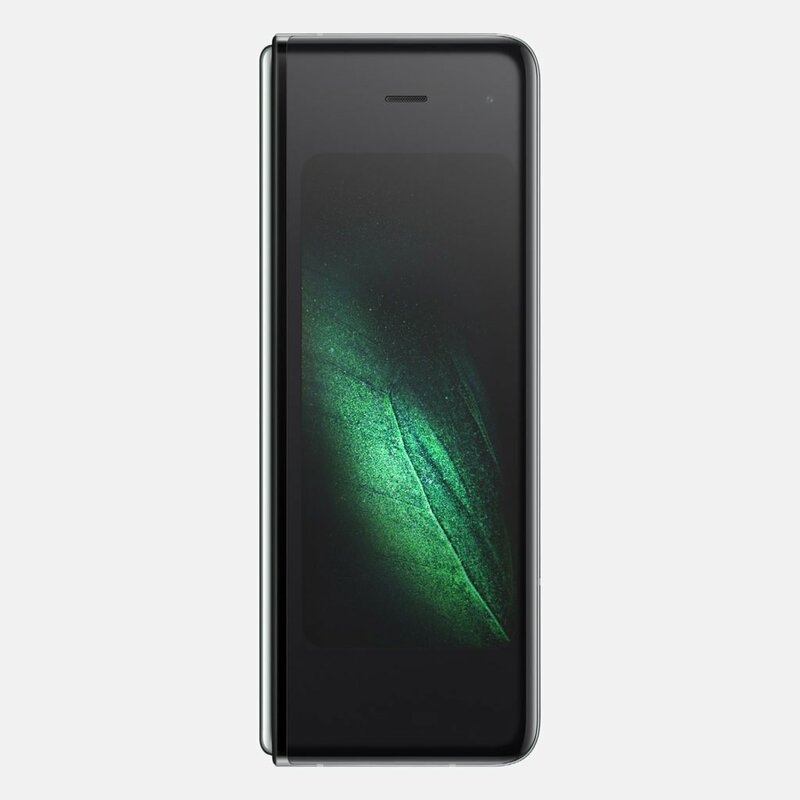 The phone’s screen is made from a composite polymer rather than the traditional glass screen. 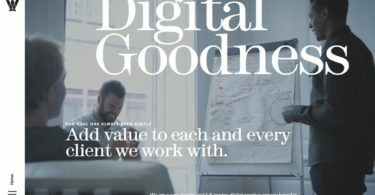 According to Samsung, it is the “world’s first” Infinity Flex Display with an active-matrix organic light-emitting diode (AMOLED) screen that allows for a faster, higher definition display. 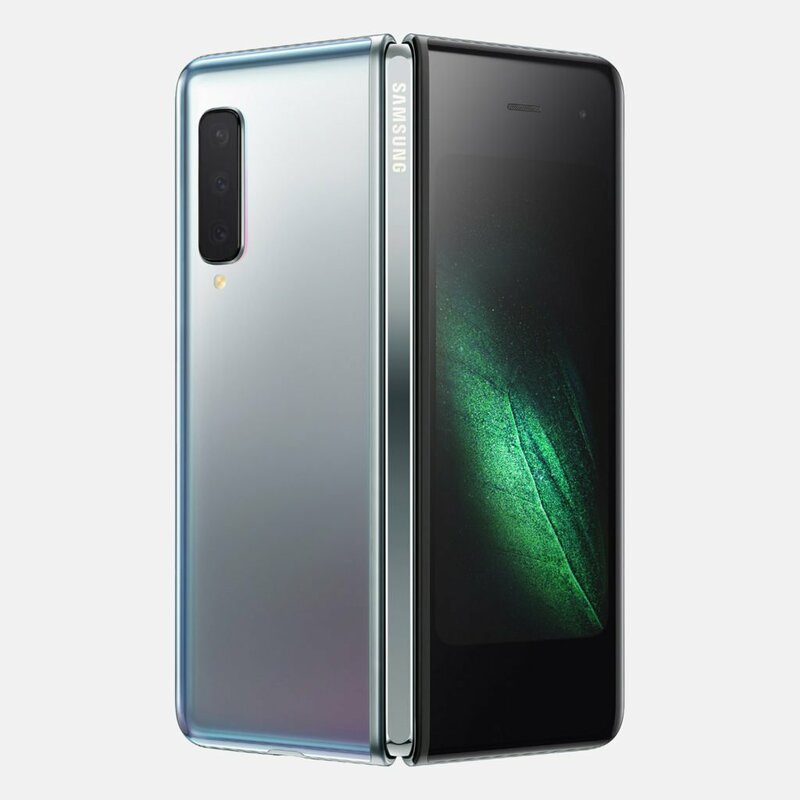 The electronics brand revealed its design of the Galaxy Fold today at a series of its Unpacked events held across London and New York. 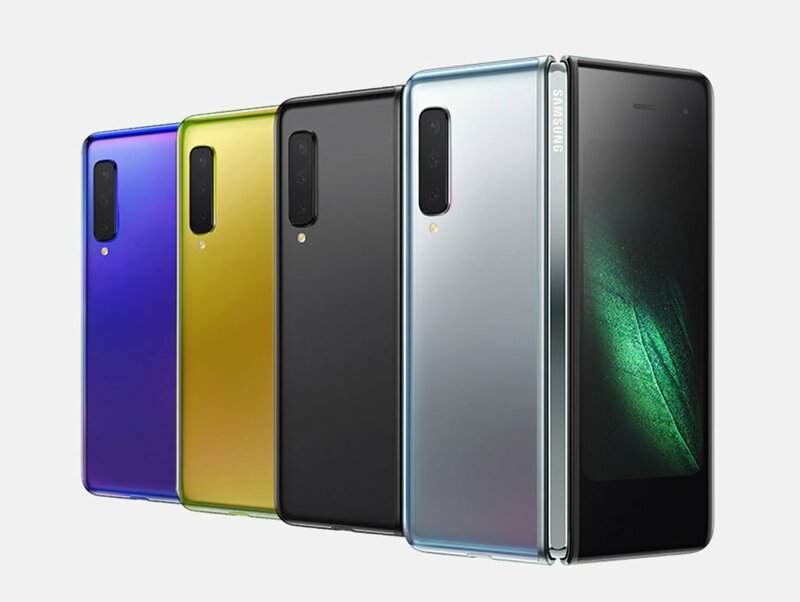 After ten years in the making, the new foldable device will go on sale in just a few months time – released in the U.S on 26 April with a price tag of $1,980, and then on 3 May in Europe. Today, Samsung is writing the next chapter in mobile innovation history by changing what’s possible in a smartphone, said head of Samsung Electronics DJ Koh at the unveiling.